George Atta was appointed Director of the Department of Planning and Permitting at the City & County of Honolulu by Mayor Caldwell in 2013. 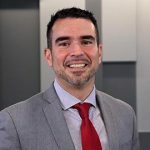 He provides leadership, administration, and management for a department of 300 employees in areas relating to long-range planning; building and construction; traffic and engineering, land use and development, and commercial/ residential enforcement. 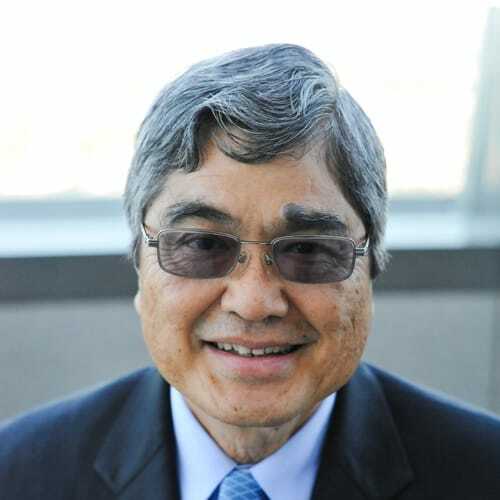 From 1988 to 2013, Atta was a principal, partner, and project manager at Group 70 in Honolulu, where he provided leadership for transit design plans, public facilities, environmental assessment/ EIS documents, and various land use permit applications. He also coordinated community advisory groups and public meetings, as well as managing project scheduling, budgets and consultant coordination. Areas of specialization included public facilities, historical/ cultural landscapes, resource management, land use compatibility, wetlands delineation, environmental inspections and disaster planning and mitigation. Atta has an M.S. City and Regional Planning from Harvard University, a Professional Diploma in Education from the University of Hawaii at Manoa, and a B.A. Liberal Studies, University of Hawaii at Manoa. 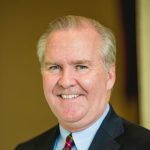 He is a Fellow of the American Institute of Certified Planners, a Leadership in Energy and Environmental Design (LEED) Accredited Professional, and a Certified Environmental Inspector of the Environmental Assessment Association.